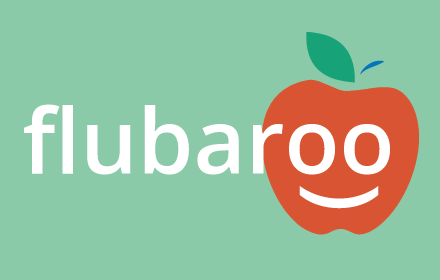 A new version of the Google Apps Script quiz grader/marker, Flubaroo v3.1, has just been released. I’ve added the ability to grade numeric answers within a specific numeric range, rather than only accepting a single value. Useful when you are only looking for an approximate answer, say when looking for the longitude and latitude of a location or the student is using an approximate constant. More details can be found on the main Flubaroo blog.